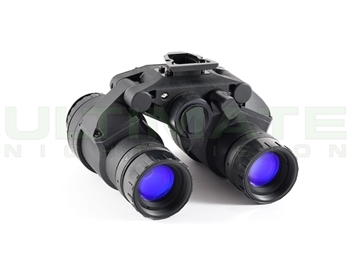 The DTNVG is a lightweight dual tube night vision goggle made for the professional users and sportsman. 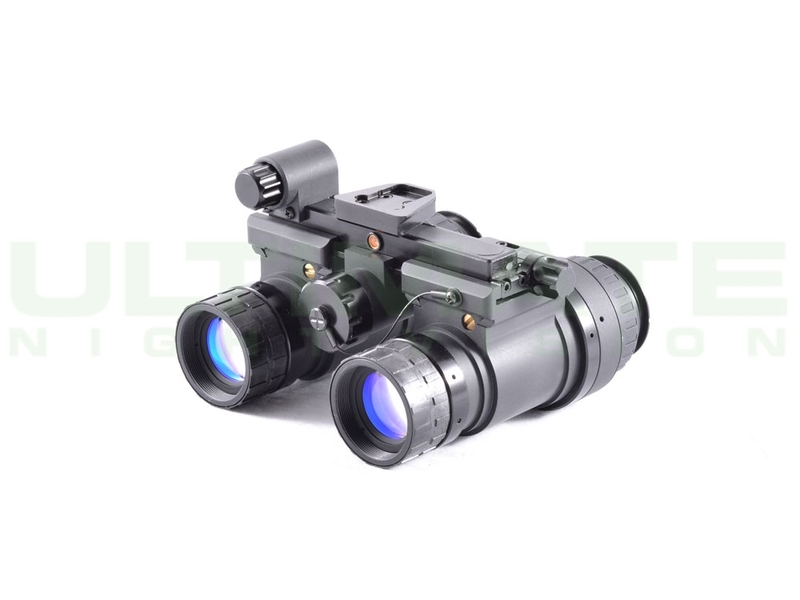 Like all dual tube goggles, the DTNVG provides depth perception and increases situational awareness over a monocular. 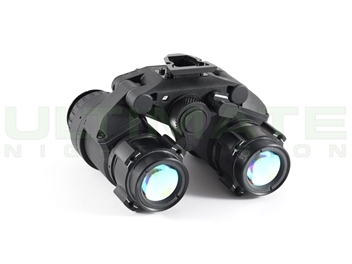 Weighing in under 20oz the DTNVG offers significant weight savings over competing night vision binoculars and dual bridged monoculars. 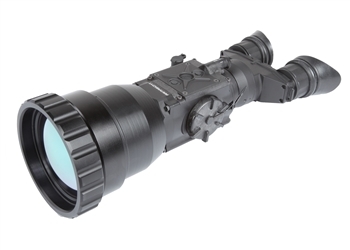 Although they are light, the DTNVG are more that rugged enough for ground use. The auto-off function independently powers down one or both sides of the binocular when rolled outboard, and automatically powers back up each pod when rolled inboard. 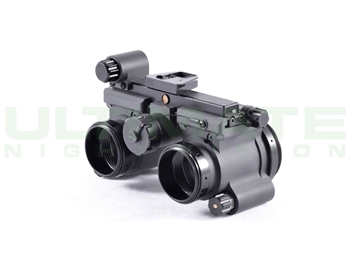 The DTNVG is ergonomic and extremely low profile when stowed against a helmet and the use of standard PVS-14 optics makes the DTNVG compatible with many PVS-14 style optics upgrades like the Ether lightweight eyepiece. 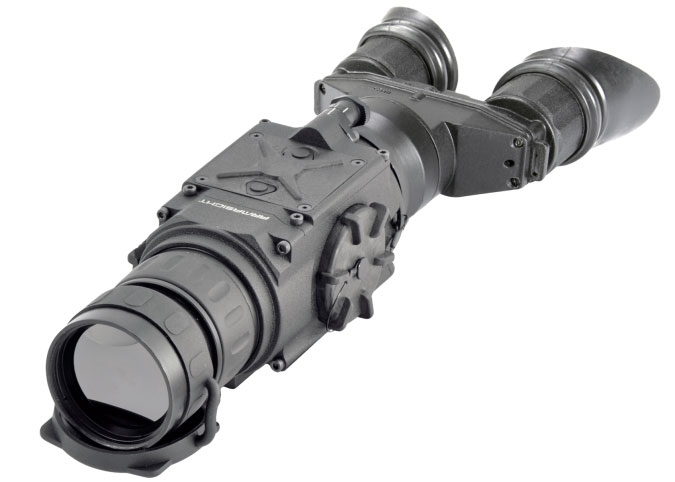 The DTNVG is powered by a single CR123A which is loaded from the objective side of the middle bridge. The DTNVG is also offered in an ANVIS configuration. 4G ECHO tubes may have a maximum of 2 small spots in zones 2 and 3. Housing is manufactured in Luxembourg.